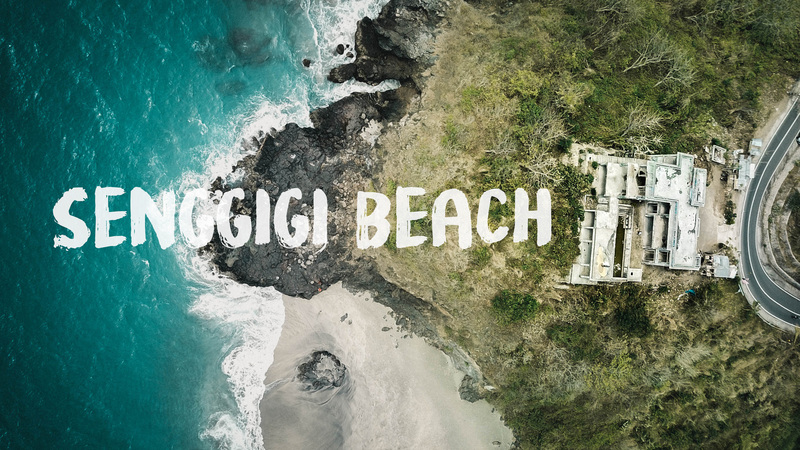 Have you heard of Senggigi Beach? Newest upload on the tube is our adventure day to the Beach of Senggigi. Besides two bigger resorts like the Sheraton hotel and the Kila resort, there are not that many hotels. That means the beach is not as crowded as you might experienced it in Bali in some spots. In the evening we ate dinner in the Puri Mas resort close to Senggigi and later in the evening we enjoyed a dance show of different artists and a traditional fight show. Enjoy! Don't forget to subscribe and share this with your friends if you enjoyed watching. 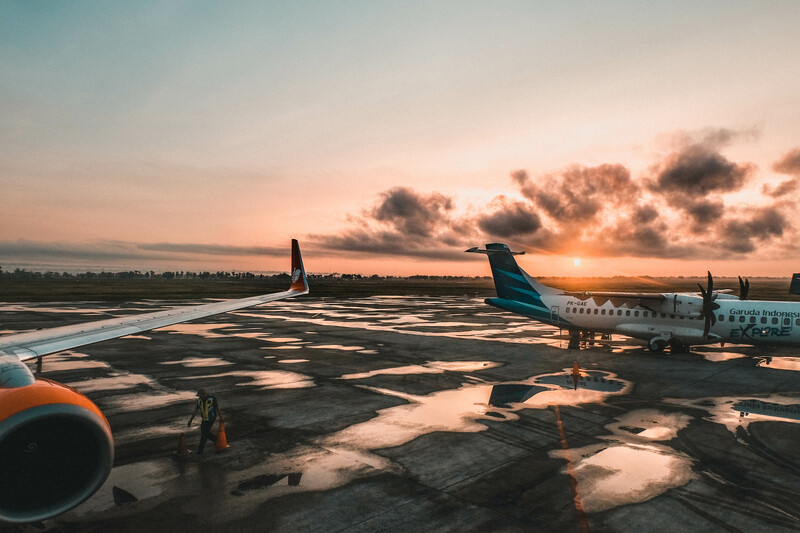 latest instagram post is about the travel day when we onboarded the plane to leave lombok airport. "Packed the bags and woke up early. It rained heavily this night and we had to calculate some extra time to get to the airport because there was a risk for flooded roads. Fortunately we arrived on time. Boarding the plane we have been rewarded with this stunning sunrise reflecting in the water on the runway." 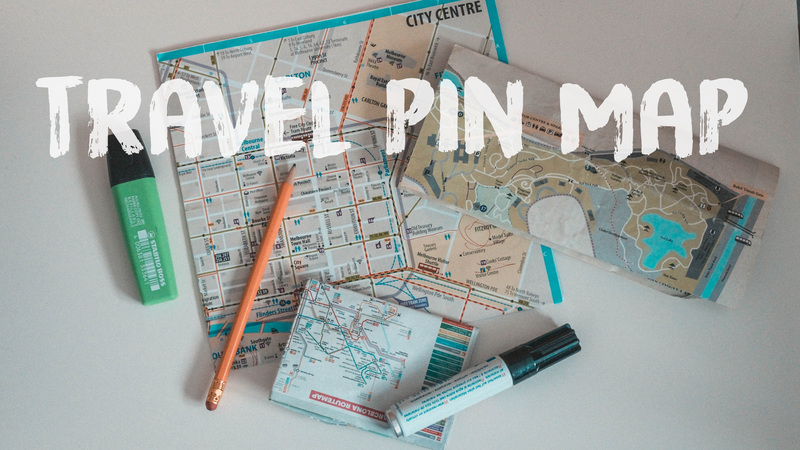 Check out the post here and drop a like or a comment! If you like the content then follow for more. A brand new How to Travel episode is on. i produced a video about travel budgets. 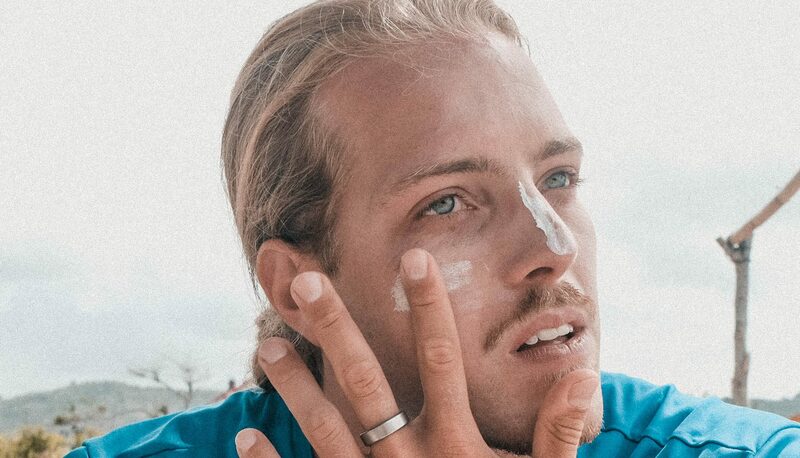 this is really a question a lot of people ask themselves, how much money do i need to travel? how much is a world trip? or how to calculate costs for a roadtrip. In this video i explain how i calculate my budget and explain step by step how to do it. and use google to research specific costs. 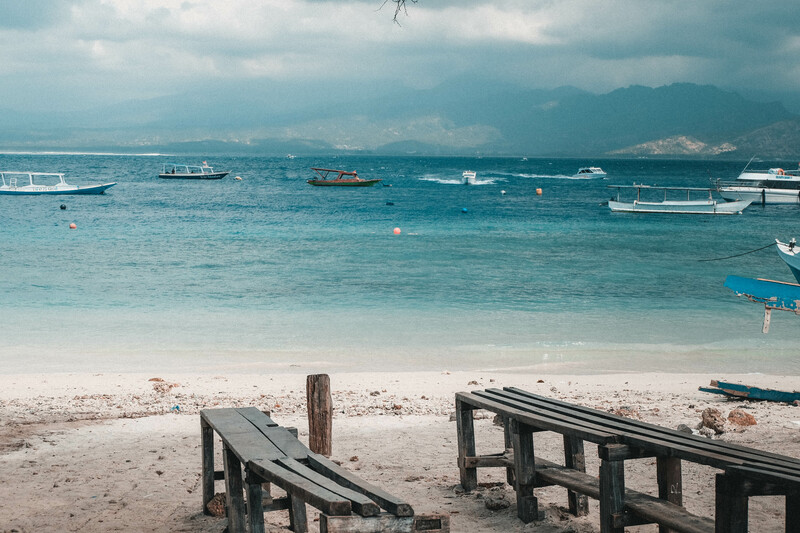 latest instagram post is about an impression of the Tanjung Aan beach in Lombok, Indonesia. This beach is called in indonesian "Pantai Taanjung Aan". It was a lovely warm day and we were enjoying the sun, while some beach vendors were selling their goods. At one moment i snapped this photo of a girl selling "sarongs". 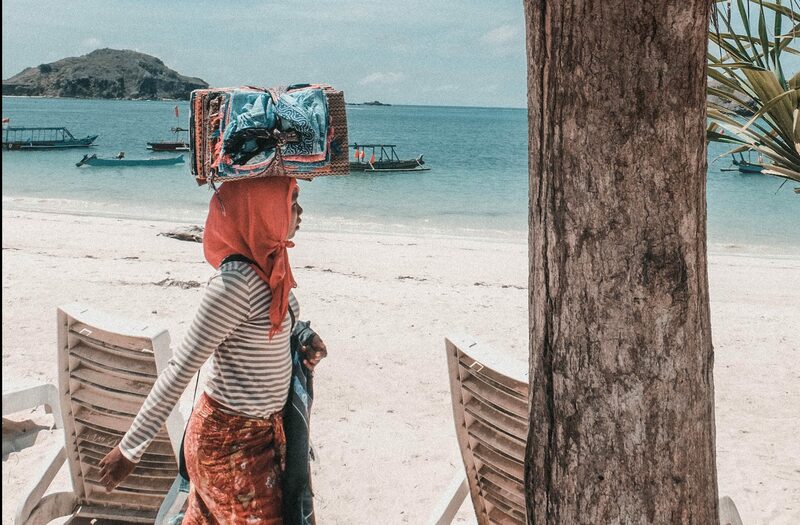 Sarongs are beach towels, mostly handmade by the locals. The Perfspots token is finally here! Perfspots stands for "Perfect Spots". The project showcases places from all over the world through media like video, photography and audio. The produced content inspires people to explore, travel and learn about how this world really is. Perfspots has been founded in August 2016, since then it grew constantly. 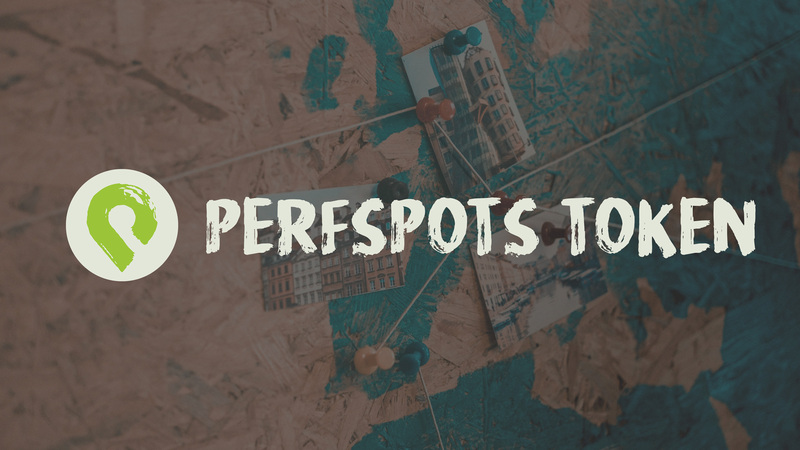 Perfspots has been founded by Ivan, since then the community grew to more than 20'000 people called "perfspotters", following the project and contributing on different channels. 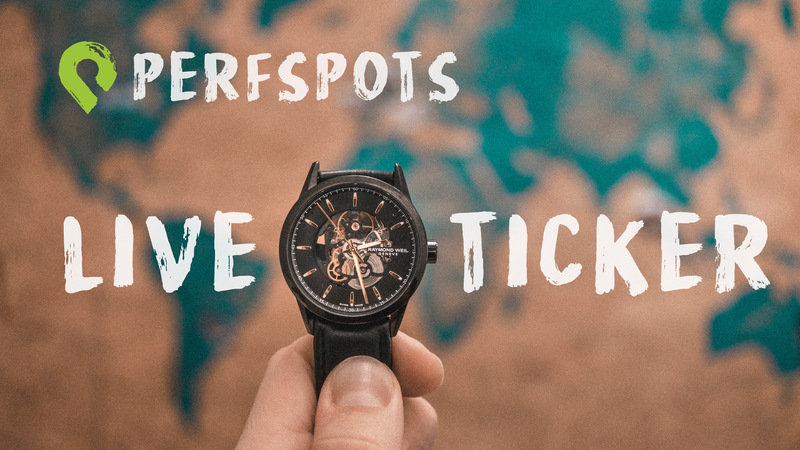 To become a Perfspotter you don't need to be chosen or sign a contract, you simply post and showcase your perfect spots by using the "perfspots" tag. Valuable contributions will be curated and supported by the community. And the newest way to become a perfspotter is simply to buy Perfspots (PS) tokens! Are you already a Perfspotter? join us. What is the value of the Perfspots token? The token can be purchased and traded on the Steem-Engine exchange. The exact value of the Perfspots token (PS) can be seen on the Steem-Engine exchange as well. The core value of the Perfspots token (PS) is based on the media channels and the community. The larger the channels and the community grow the more exposure the project has the more will the token be valued. This is a lifetime project. Other then making short term profit promises, this token is considered as a long term investment in the community and its values. The perfspots project is already generating revenue through affiliate partners like Bookings.com, Skyscanner.com and Amazon.com. Additional revenue is generated through advertisement partners/collaborations like with MVMT Watches, Firework app and more. What are you waiting for? Join this community, learn, experience and become a perfspotter!